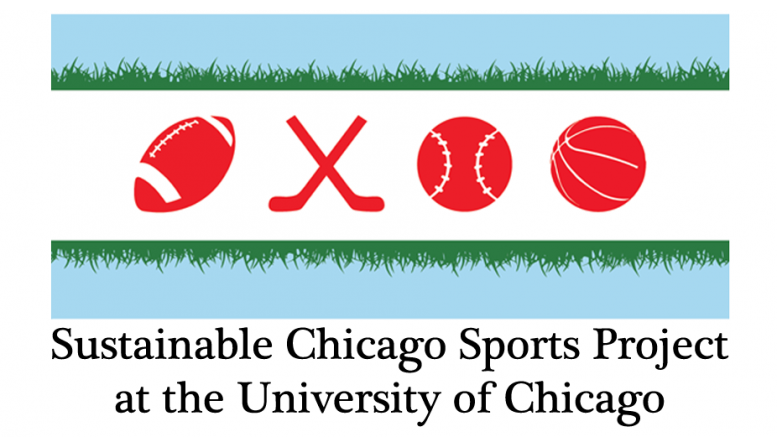 The Department of Athletics and Recreation, Office of Sustainability, and the Environmental Studies Program at the University of Chicago launched a project this fall to enhance the environmental sustainability of the campus athletics program. 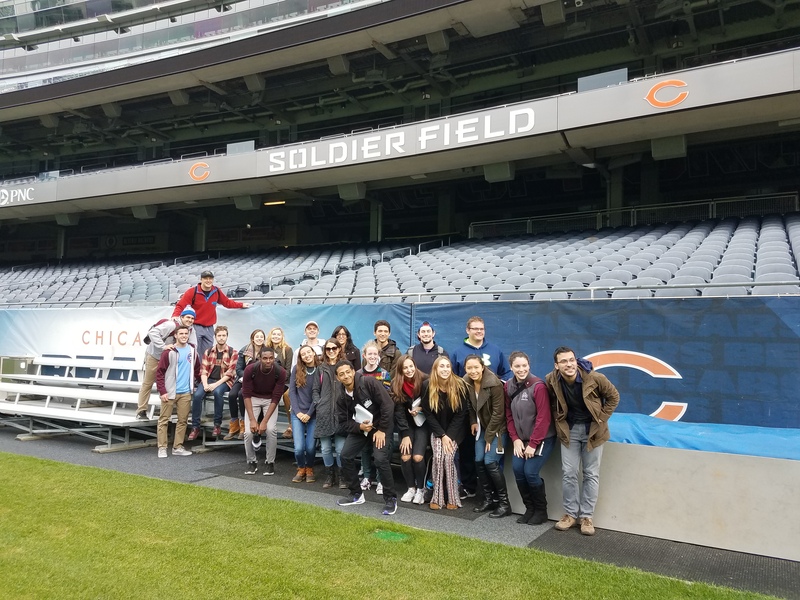 Through a series of experiential learning courses in environmental studies and public policy, students are researching the behavioral and operational aspects of energy use, water use, and waste management to develop recommendations for reducing the environmental impact of athletic events and operations. A student-athlete sustainability council will implement the sustainability recommendations in collaboration with faculty, staff, facilities operators, University administration, and external partners. The year-long project will culminate at the University Athletic Association’s Outdoor Track and Field Conference Championship Meet on Earth Day 2017, for which students will design and lead a “zero-waste” event by implementing initiatives to divert recyclable and food material from landfills. In 2016, EAF decided to bring its research home. 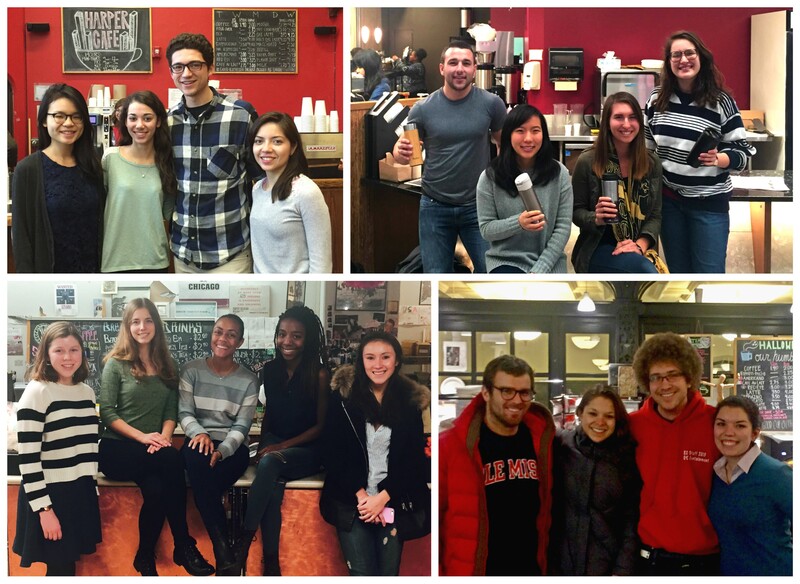 EAF is currently working with the Green Chicago Restaurant Coalition, UChicago’s Office of Sustainability and Center for Leadership and Involvement to improve the environmental performance of the student-run coffee shops on campus. EAF will be evaluating all aspects of operations for Cobb, eX-libris, Harper and Hallowed Grounds cafes, and making recommendations to reduce environmental impact at the cafes and in campus dining overall. In 2014/15, EAF joined the Green Chicago Restaurant Coalition and the City of Chicago to form the Sustainable Chicago Sports Team—part of a conservation effort led by Chicago’s professional sports teams and facilities in preparation for the Green Sports Alliance Annual Summit and beyond. EAF contributed research on all aspects of environmental performance and economic analysis using data provided by teams, interviews and a survey of Chicago sports fans. EAF’s research was featured on the CTA and City of Chicago Information boards in the Loop. 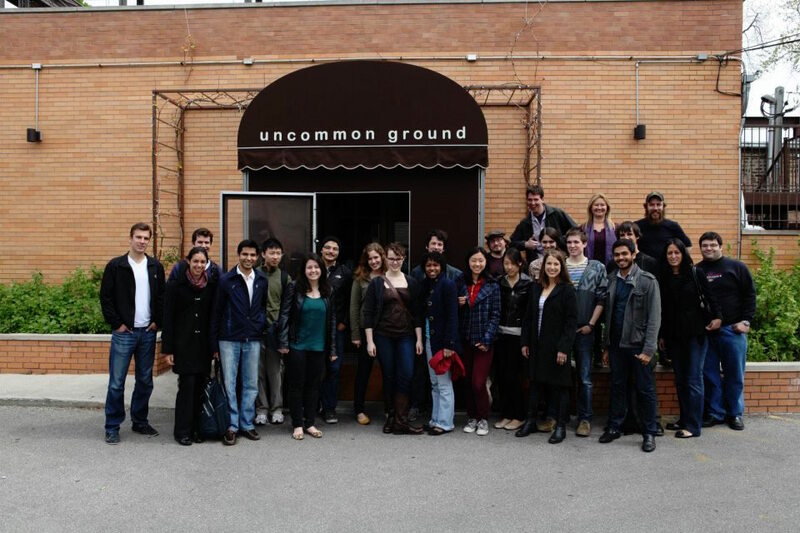 From 2011-2013, EAF teamed up with the Green Chicago Restaurant Coalition and Green Seal to conduct scholarly research on food service sustainability for a pilot program for restaurants in Chicago. The research ultimately led to the creation and adoption of the GS-55 Green Seal Standards for Restaurants and Food Services— a national green certification for restaurants. To date, seven Chicago-area restaurants have been certified under the new Green Seal standard. 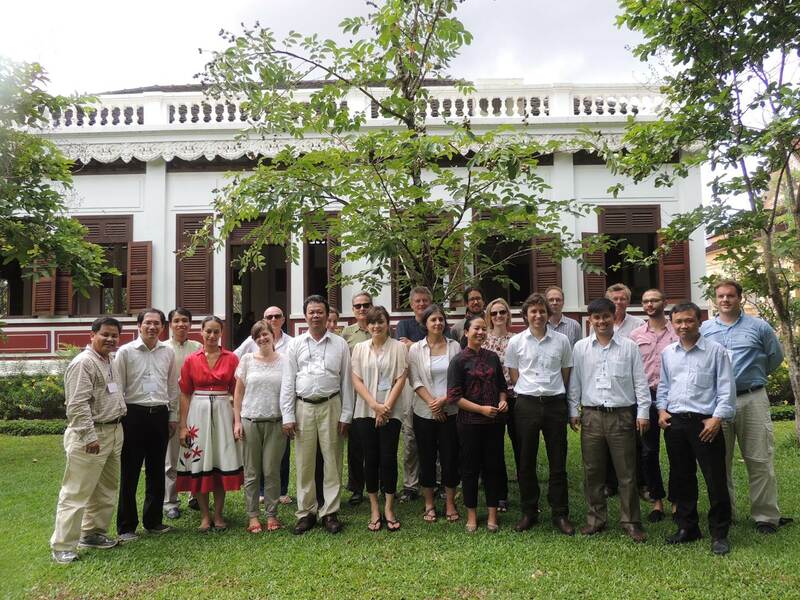 EAF Director Sabina Shaikh is currently the co-PI on a collaborative NSF-funded project: Integrative Modeling of the Interactions, Connectivity and Interdependence of Water Systems and Ecosystem Services in the Lower Mekong Basin.